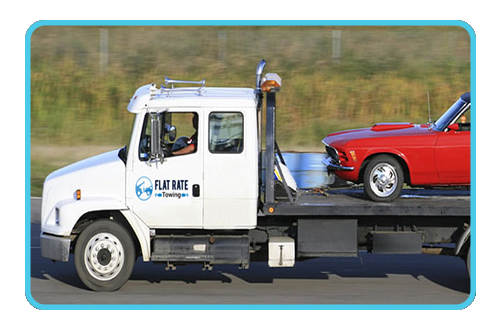 Flat bed towing is one of the safest ways to to transport any vehicle. If your car is capable of running loading it on the flatbed trailer is extremely easy since you can just drive the car up onto the trailer. 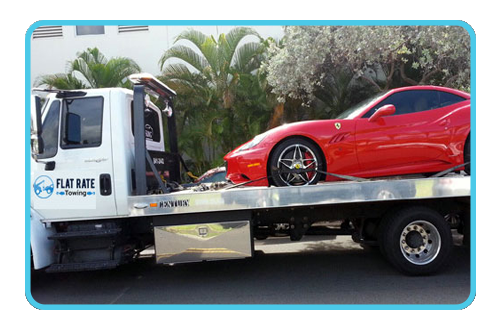 Your car is then secured onto the trailer and ready to be transported to the location of your choice. 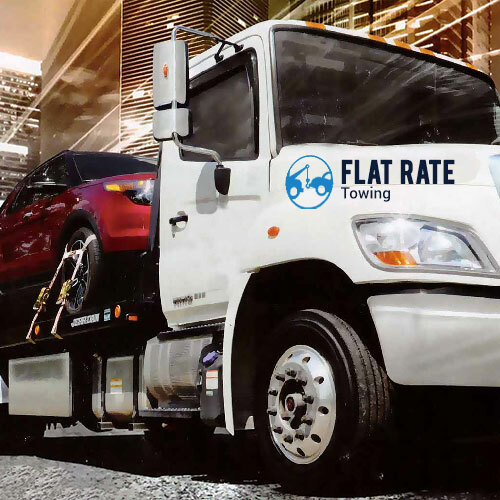 If you are planning on towing a vehicle long distance then flat bed towing is the most realistic choice because your vehicle can be towed without causing any wear and tear to your car. Extremely expensive or a classic car that you don't want to put unneccesary mileage on. If you have all wheel drive vehicle. 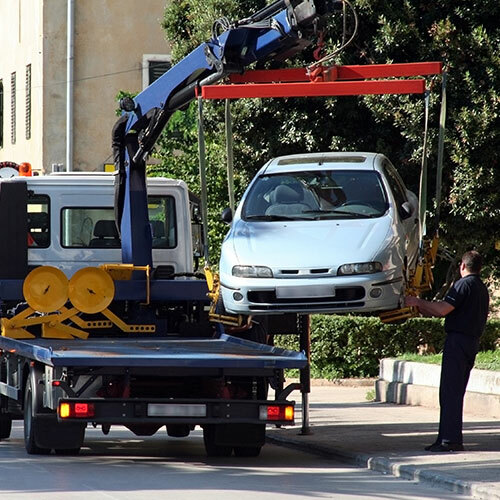 When making arrangement for long distance towing it is always best to arrange for the towing service in advance of the date you want your vehicle towed. 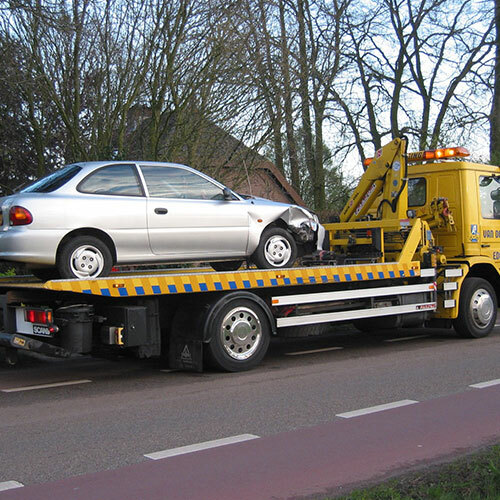 In many cases, when there is an accident we here at San Jose Flat Rate Towing will send a flat bed tow truck because we will be unsure of the damage caused by accident and whether or not the vehicle that needs towed will be in condition to be towed with a wrecker style tow truck. Because our main goal is to conduct our business in a way that we protect your vehicle as we would protect our own, so we want to ensure that we tow your vehicle without causing any additional damage or risk to your vehicle. 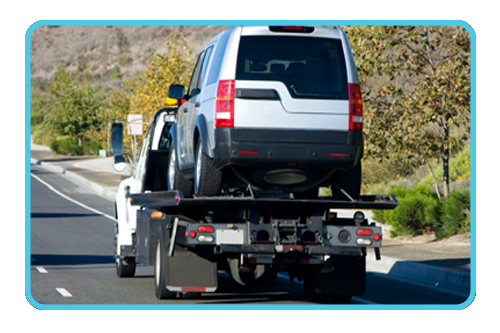 In addition, we will tow your vehicle to the repair shop of your choice or your home. 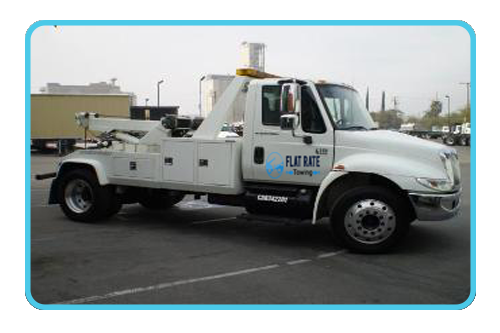 Here at San Jose Flat Rate Towing we are dedicated to providing you with prompt and dependable 24/7 emergencies services. We have several different locations scattered throughout the San Jose area making it possible for us to reach any location we serve within 30 minutes of your call. 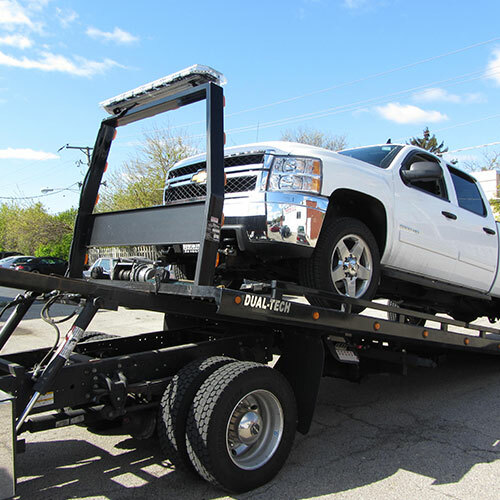 In addition, we have round the clock operators standing by so that we can provide towing services to any of customers 24 hours a day and 7 days a week.